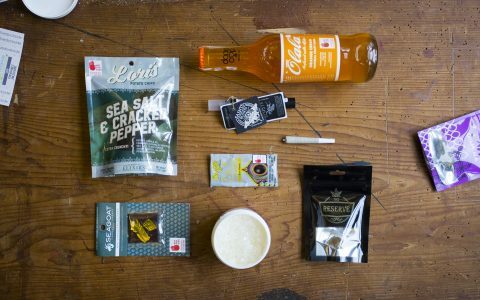 Oregon’s richly varied cannabis industry gives us a smörgåsbord of exceptional Sour Diesel products to choose from. Below, meet a half-gram cartridge, winterized BHO, a strain-specific chocolate bar, a Sour Diesel tincture, and an organically grown gram. This pure distillate cartridge is extracted from Clean Green certified sungrown flower, which means it was produced using organic fertilizers and natural growing methods. Made near Eugene in little Fall Creek, Oregon, the cart is also available in a 1g size. When to use it: A hit between work and happy hour. This butane hash oil by Hood River, Oregon-based Alpine Extracts is sold in a one-gram coin-shaped puck after being clarified and completely de-waxed. 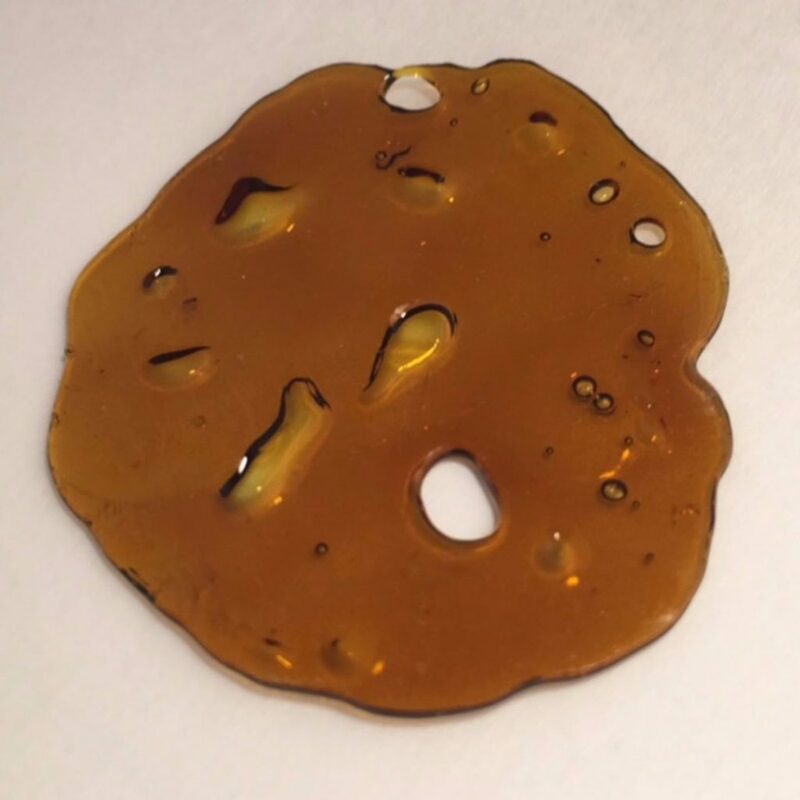 The winterization process used ensures that your concentrate won’t lose flavor or freshness on the shelf prior to your purchase. When to use it: A post-brunch dab to fight that weekend food coma. 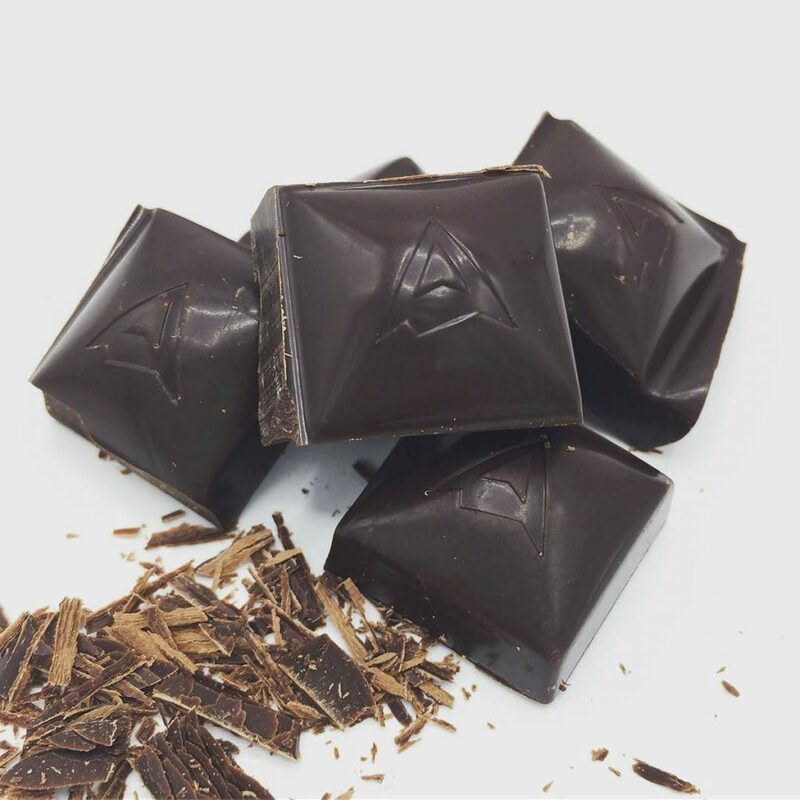 Made in Portland from locally grown cannabis and 70% dark chocolate, these bars are gluten-free, vegan, and crafted with CO2-extracted cannabis oil. The extraction method intends to maintain Sour Diesel’s terpene and flavonoid profile, which most edibles aren’t able to do, and paired with rich chocolate, the fruity, earthy notes of Sour D are accentuated to great effect. Notes: The 1.4-oz chocolate bar contains 50mg THC. When to use it: Dessert after your 420-friendly dinner party. 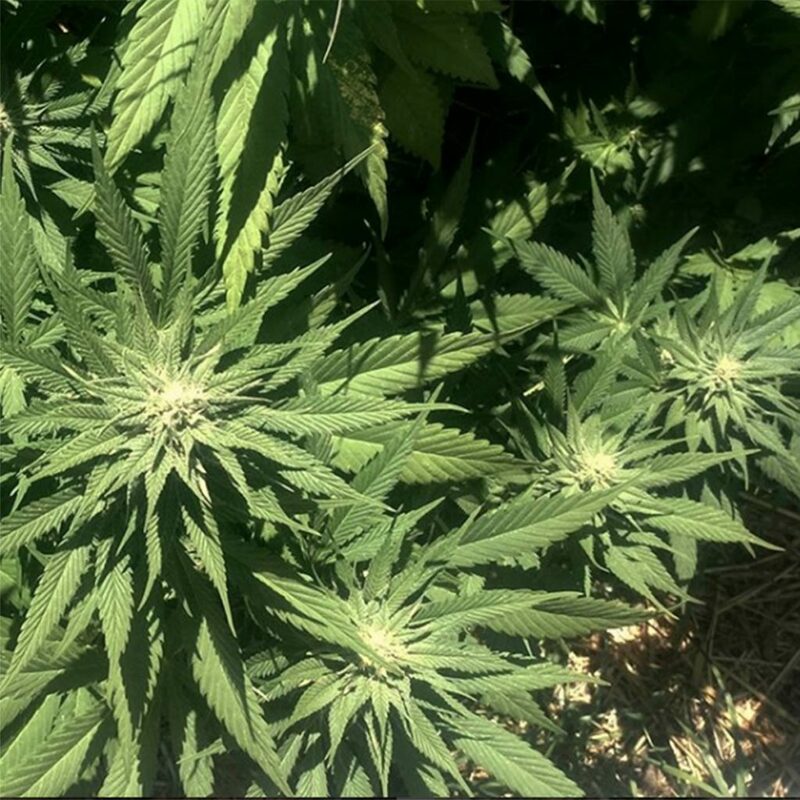 Grown in Southern Oregon’s Rogue Valley, this classic take on the classic strain brings on a clear-headed, high-energy set of effects that are perfect for outdoor activities, from hiking to biking to snowshoeing. Notes: 17.8% THC; 0.77% CBD. When to use it: On the trail. 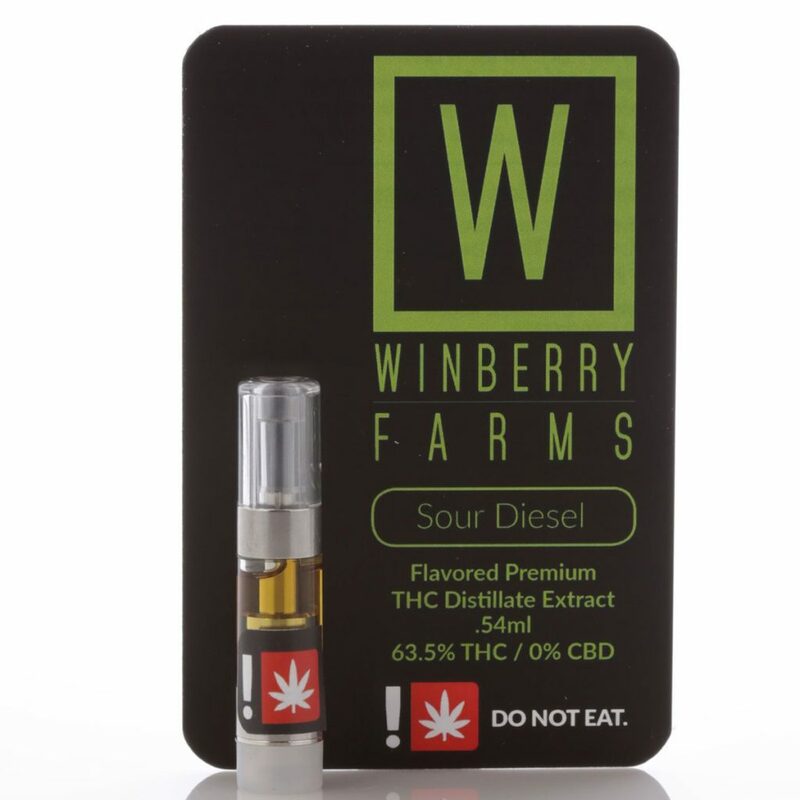 This strain-specific tincture is extracted using a “terpene retention system” that allows Sour Diesel’s unique aromas, flavors, and effect profile to be maintained. 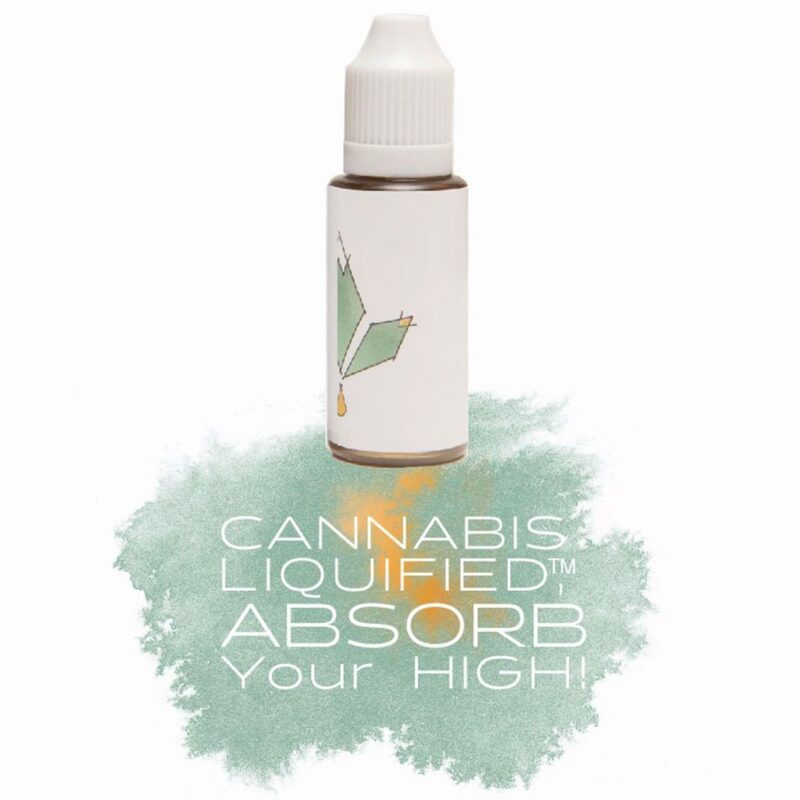 Mixed with organic glycerin, cane alcohol, and soy lecithin, the resultant tincture becomes an effective means of swift sublingual delivery. Notes: 200mg THC per 20ml bottle. When to use it: For microdosed relief during the work day. Thanks Brett for the mention of CASCADIA herbals Tincture! Well-Said!